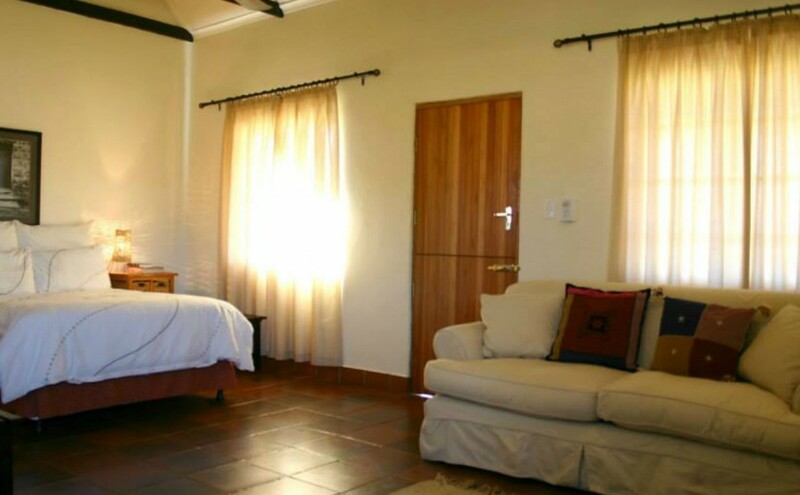 Farm-style hospitality in close proximity to the major attractions in the Amphitheatre Valley. Visit this famous landmark and experience traditional farmstyle hospitality in close proximity to all major attractions in the Amphitheatre valley, Northern Drakensberg. Artistic and off beat décor complement the tranquil and natural beauty of the area.